As the arcade release of Gundam Extreme Versus 2 gets closer, Bandai Namco have finally revealed the intro animatic and several new mobile suits to the fray! 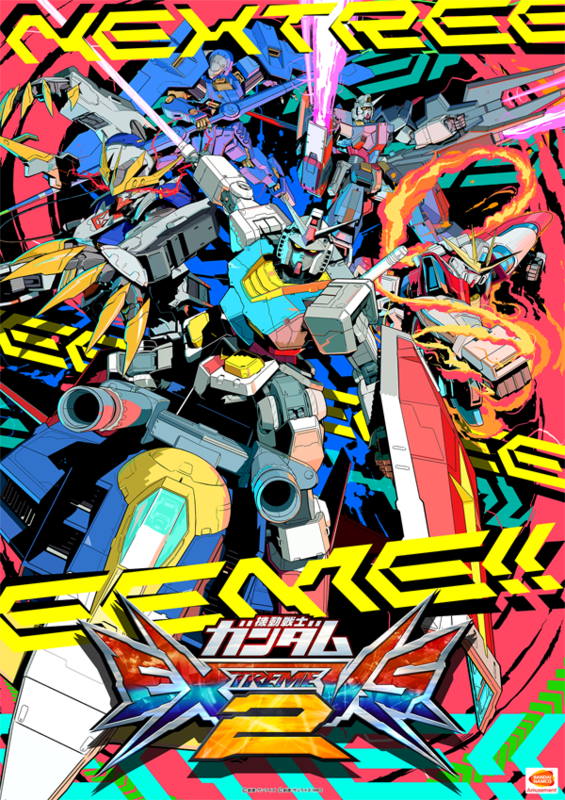 Gundam Extreme Versus 2 will be entering Japanese arcades on October 30th, 2018. We’ll continue to update you with more information as it comes along. Until then, let us know what you think in the comments!